Unique, One of a Kind Pieces. Can’t Decide Which Crystal You Need? Try Our Crystal Mystery Bags! Perfect as a Gift or Secret Santa. Welcome to Crystalife, a place where science, art and a little magic come together in harmony, to create awesome crystal jewelry and bring a little love back into the world through the use of Reiki, gemstones and crystal healing. Whatever your mission, we have plenty of crystals for sale to help you in our holistic shop. We send beautiful pieces of art to every corner of the planet, with free delivery in the UK on orders over £20, and free worldwide delivery over £50. You can wear a one of a kind piece of art, that not only looks amazing, but also helps heal your body and soul. People have worn our pieces for wiccan roleplaying, cosplay costumes, LARP events and just for everyday attire. We also practice Crystal Healing and Reiki, with great passion, connect with us to learn more. 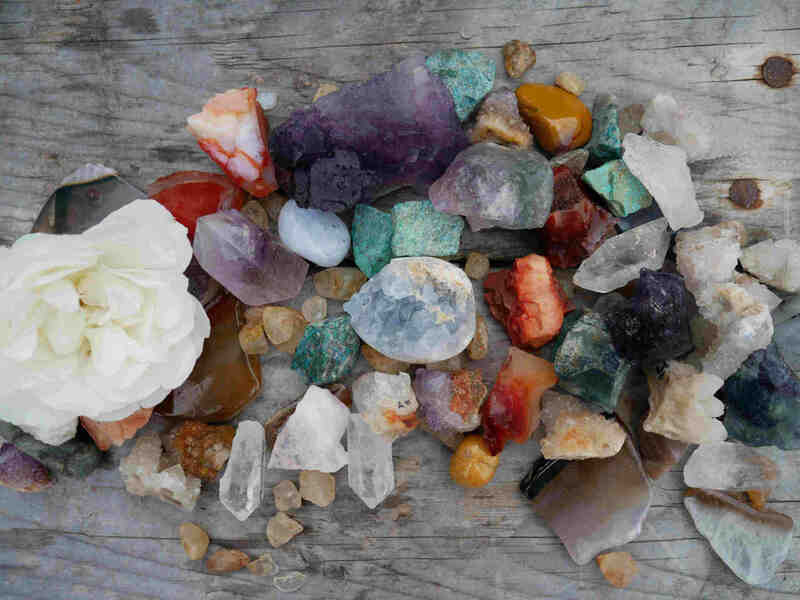 Or follow The Crystal Blog, where we will be regularly posting interesting articles about metaphysics, crystals, ancient healing practices, herbal remedies and anything else that seems relevant. Stay a while and check out some of our semi precious jewellery and spiritual jewellery creations. We are a humble holistic shop based in the UK, our crystal jewelry is charged with love while being crafted. We love all crystals and gemstones, but our favourite jewellery supply to use are semi precious stones, such as Amethyst and Moldavite. These powerful healing crystals have been revered by ancient cultures around the world for their metaphysical properties. We imbue these properties into our crystal jewelry to make gorgeous semi precious jewellery for you to wear every day, be it in a healing crystal necklace, gemstone ring or just in your pocket as a crystal tumblestone, they will help your spirit immensely. We have a growing range of jewellery making supplies and loose healing stones for you to choose from. Most of our healing stones are in their raw, rough and uncut form as we feel that the metaphysical properties are more powerful. 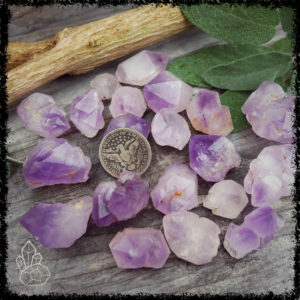 So come check out our ever widening range of healing crystals in the holistic shop, you never know what you might find! You’re in good hands, and you are not alone. All our items come gift packaged and ready to be given to your loved one or perhaps secret santa. If you have any problems at all within 30 days please let us know and we will fix it for you! 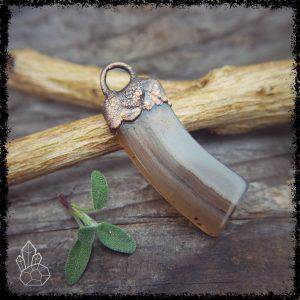 Fancy some bespoke, one of a kind handmade copper jewellery for yourself or a loved one? We love crafting unique healing crystal jewelry, infact it’s our favourite jewellery! 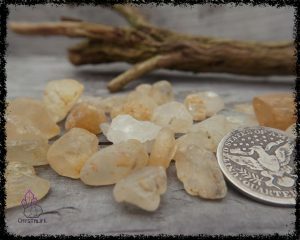 If your friend, or yourself is in need of some healing crystal TLC, and you think that they would like something a little different for a change, get in contact with us about your unique handmade jewellery ideas and let’s see what we can come up with! We have a massive choice of healing stones for you to choose from and incorporate in any kind of crystal necklace or gemstone ring that you can imagine. 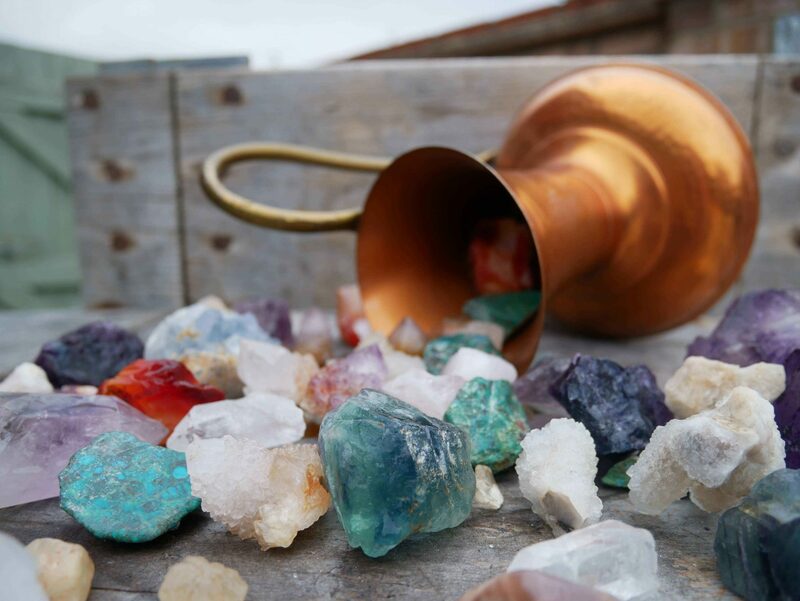 Or perhaps you’re into a bit of jewellery making yourself, in which case visit our holistic shop to find various healing stones and jewelry supplies for your own projects, we have a lot of rough and raw minerals for sale in the crystal shop. Check out the Crystal Blog for more information on specific minerals, to find one best suited to your needs, whether it’s to attract love, abundance, motivation, there is surely a gemstone or some spiritual jewellery in the holistic shop. We are also creating a database of information on ancient healing methods for you to use at your leisure. This will eventually include metaphysical information, related to the spirit and energetic body. Here at Crystalife, we absolutely love anything related to crystals and jewellery, our goal is to remind the citizens of earth that there is more to life than the mundane, that you are powerful beyond measure. We would like to spread positivity and healing to as many people on this little blue planet as possible, through the use of energy healing, handmade jewellery and crystal therapy. This passion and unwavering moral code is our compass to creating a respectful and fulfilling relationship with our customers, to ensure total happiness with our crystal jewelry products, semi precious jewellery and gemstones.